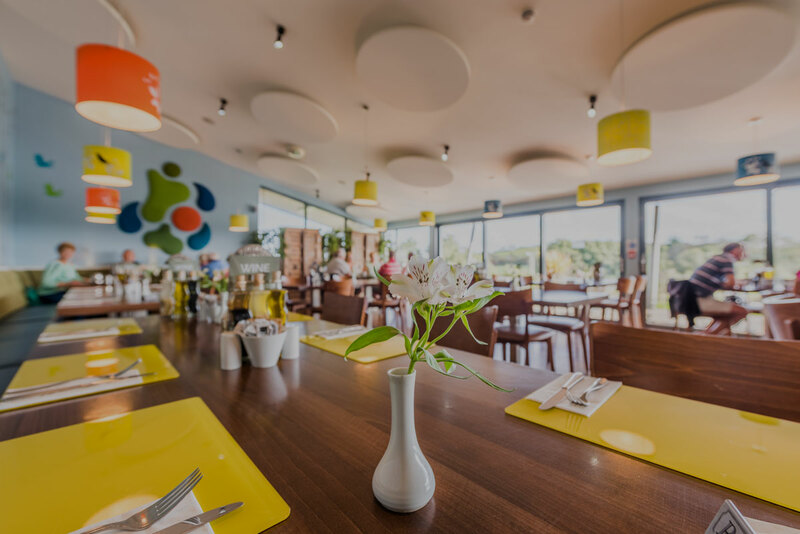 Whether you are a family with young children, you need a great breakfast after a fantastic surf or have chosen to take a break in the area, we will be able to cater to your every need. 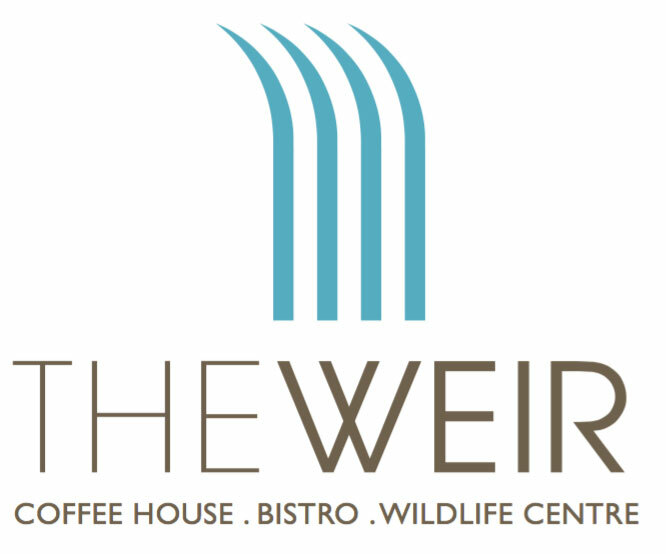 Here at The Weir Restaurant, we bring a fantastic mix of great food, an exciting lakeside location and interactive Wildlife Centre. 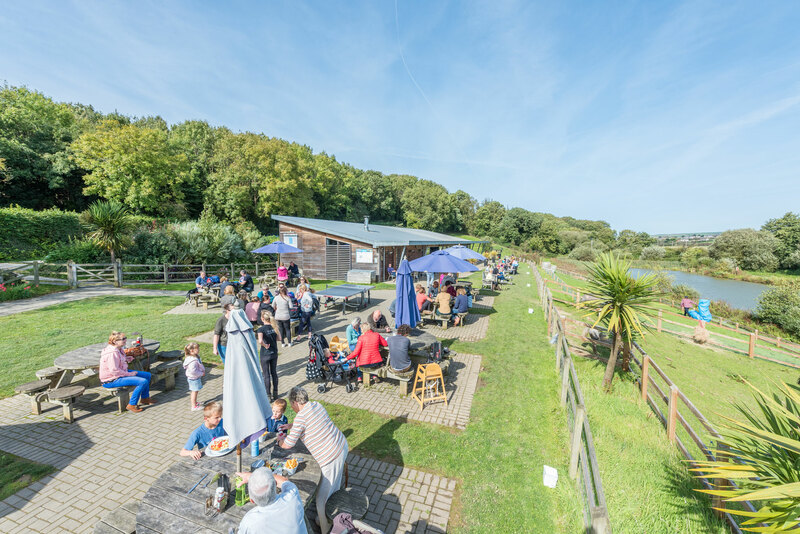 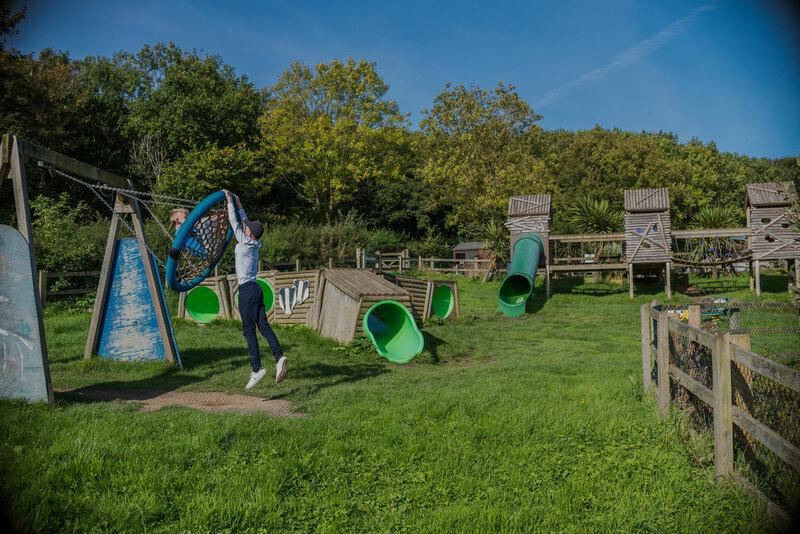 We also have dog-friendly areas so if you have brought yours on holiday or live locally and are out for a walk, you are more than welcome to visit.